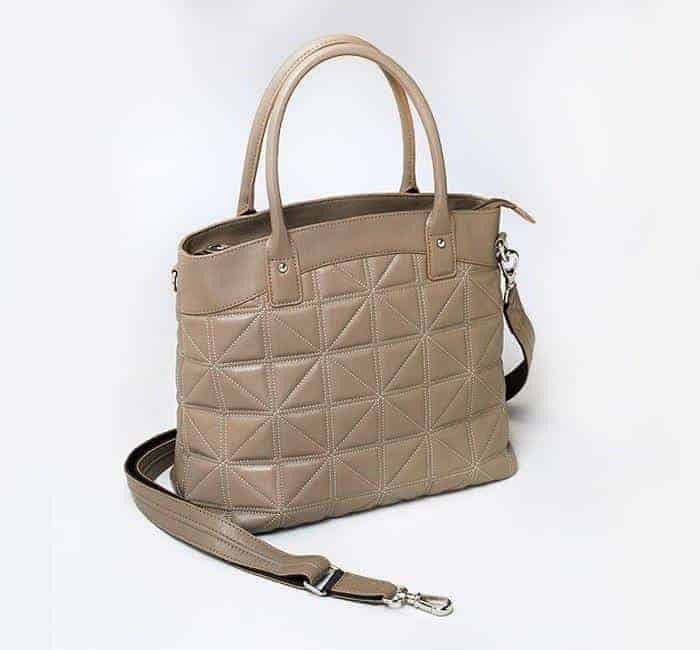 A Neutral Bag That Goes Anywhere! 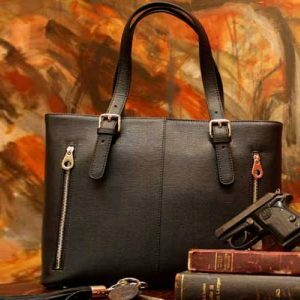 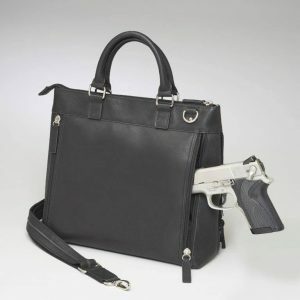 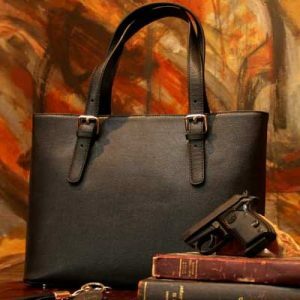 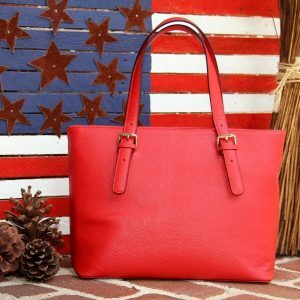 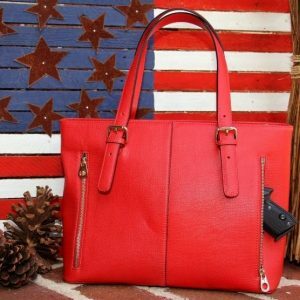 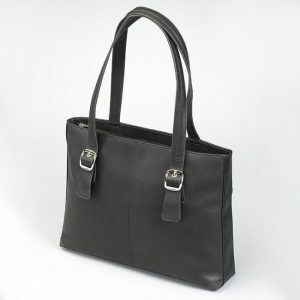 You will love carrying this soft leather tote. 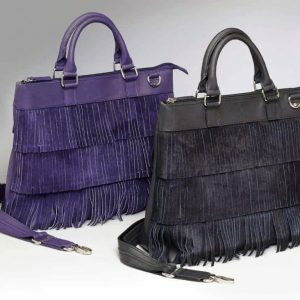 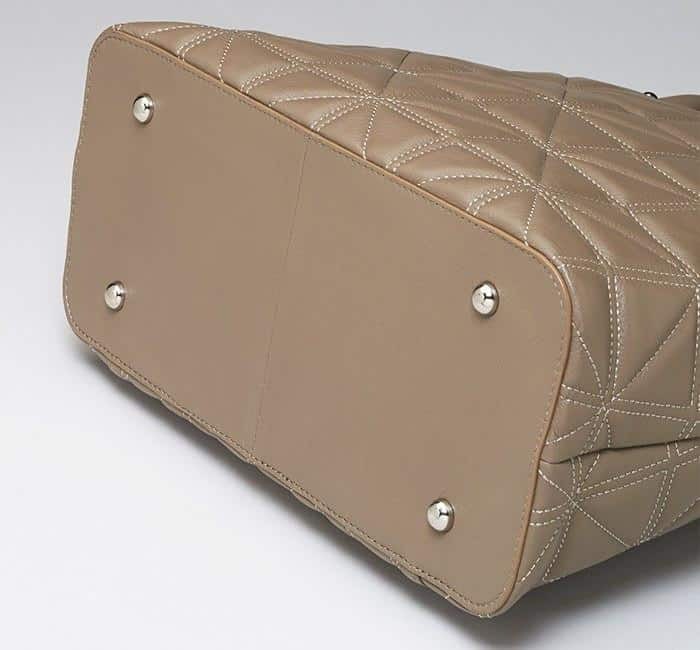 It features an ostrich patterned cowhide that will get even softer over time. 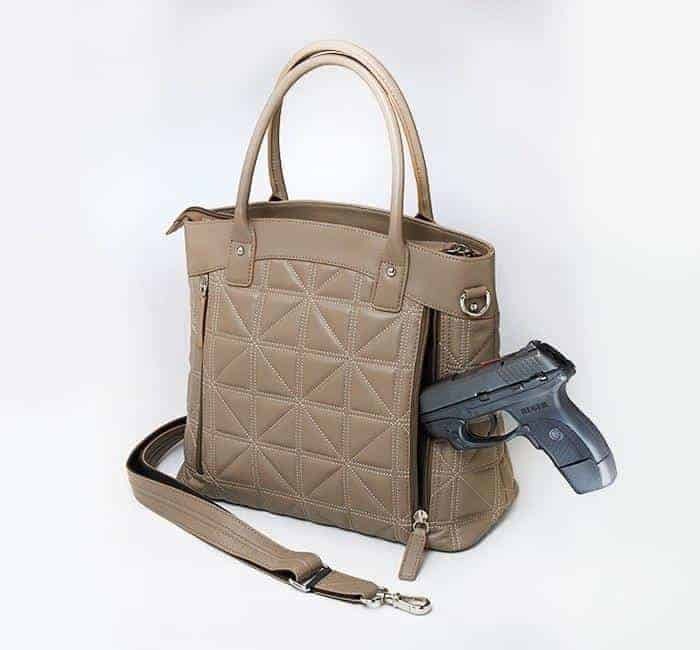 Fully adjustable straps ensure total comfort while the slash resistant straps are designed for weight distribution and protection. 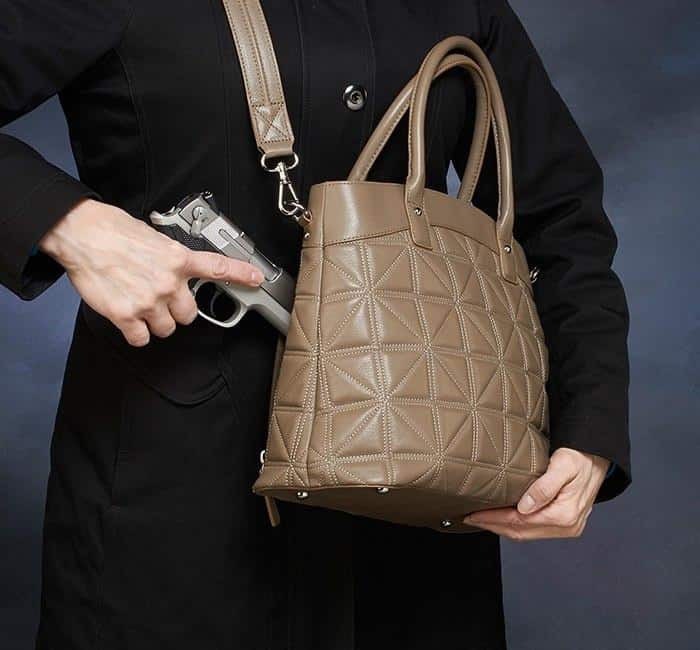 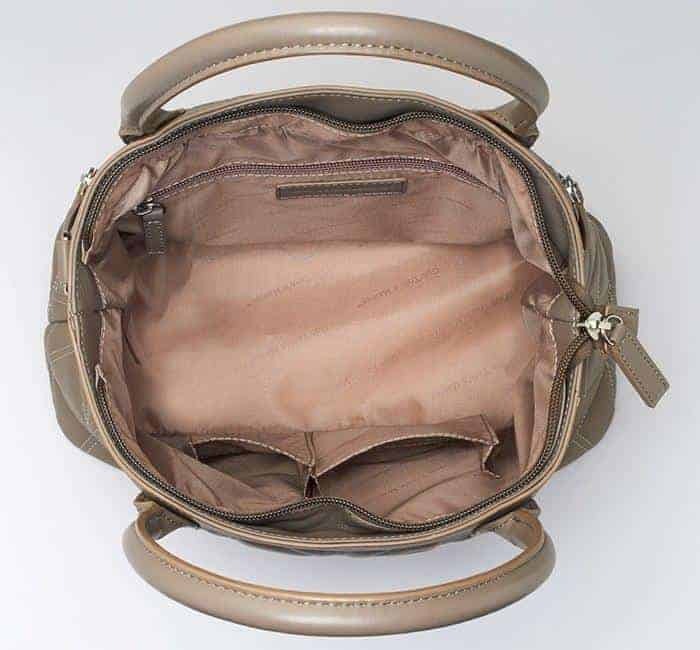 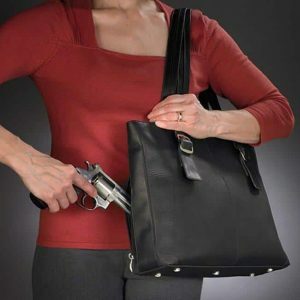 Easy draw, hidden side pocket with additional padding for optimum concealment.